We spy on the wrist wear of the Silicon Valley. It is 6:30am in the Silicon Valley. You wake up in the morning to a string of emails, messages on slack and instinctively pop up your calendar to check out your day by the hour. After a speedy Nescafé shot and a mashed up banana to swallow down on your way, you book a Lyft to get you to downtown Menlo Park. You hop on the ride and dial the bridge on the next Uber Conference call…Welcome to a day in my life, I now live in the Valley. Having started work at a tech start-up for about two weeks now, I thought that it was about time to do a quick survey of the watches I’ve spotted thus far. 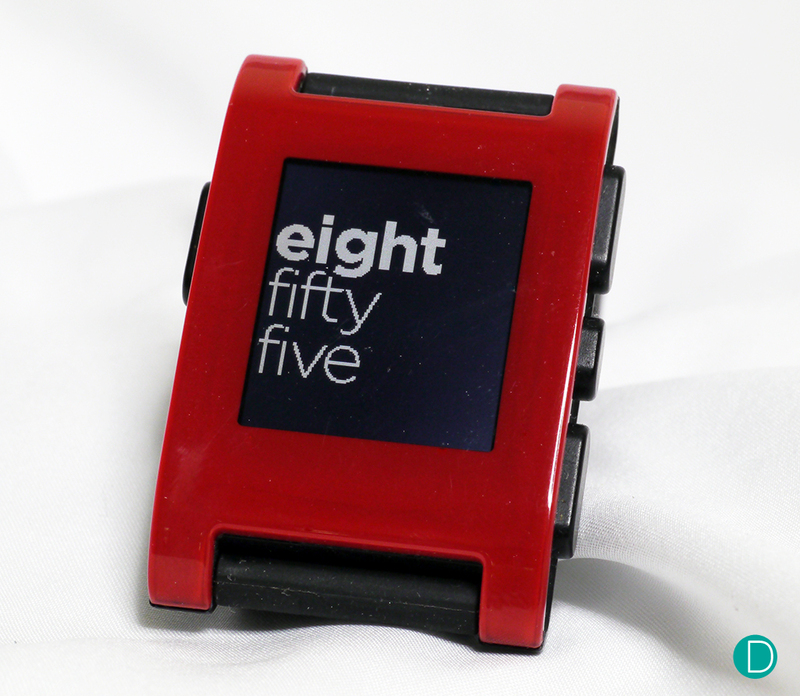 The Pebble Watch. This is the original Kickstarter Edition in red. 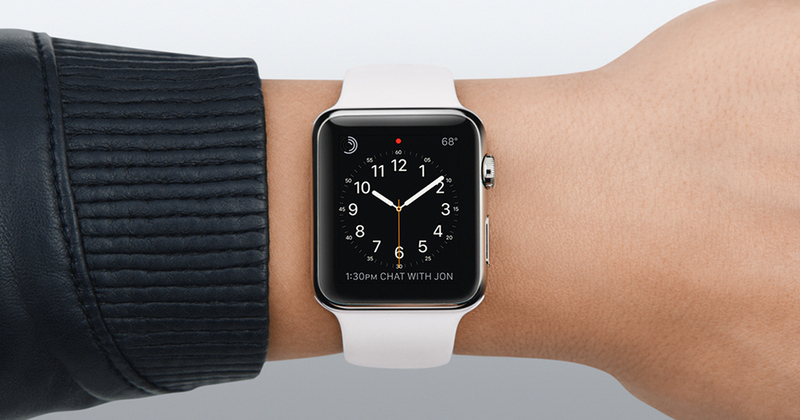 The Apple Watch…ubiquitous, and practical. A tech geek’s staple wrist wear. Some say that the smart watch is out of place on a watch lovers’ wrist. Touchè. But yes, I never really saw much value in having a smart watch, not that I was against having one, but I was leaning on the side of the dissenters for quite a bit. Our Editoral on Smart Watches explores the genre in a bit more detail. And here’s the twist. Being in the valley showed me the perks of having a smart watch. Especially the Apple watch. For one, the geeky notion of completing your collection of Apple hardware, and also, the utility of reminders on your wrist as you live out your daily schedule. With all the talk going on about watches and heritage, the Apple watch is contrary to common knowledge steep with heritage. Here is the argument. Some say that one of the most complex and time consuming inventions of our time is the operating system. Comparing the quantity of man hours per capita, the amount of effort to build the operating system is arguably more than the time taken to build the Great Wall of China. And to consider the amount of effort co-labored over the years from the 60s till today, the watchOS is not to be brushed off as just another piece of factory made technology. Of course, not forgetting the leap in development that the NeXT software provided for the Apple OS that we know today. If we were to draw parallels to mechanical watches, one can say, the layers of manufacturing complication, from managing the hardware to building a consistent Application Programming Interface (API) with a pleasant User Interface/User Experience (UI/UX) to the more complicated components are just like the parts and processes that go into making a watch movement. Even the process of recharging the 18 hour battery power Apple watch everyday is like winding up a handwinding timepiece from A. Lange & Söhne. Chief Editor’s Note: Curiosity piqued, we wonder why the adoption rate of Apple products seem to be ubiquitous, yet Android, being a Google product also hails from the Silicon Valley, seems to be under represented in Chester’s immediate vicinity. Perhaps that’s might be an interesting investigative work there, Chester. Now the second half of my article will look at some of the mechanical timepieces I have spotted thus far. While the results of this brief survey may be skewed with an accuracy of maybe 2 sigma due to some outliers, the findings have been interesting nonetheless. As fate would have it, the co-founder of the company I work at, is a watch collector with a sizeable collection of Seiko watches, Vostok divers and several micro-brand watches. Not only was I delighted that there was another watch guy in the office, I was also impressed by his knowledge of watches in general. 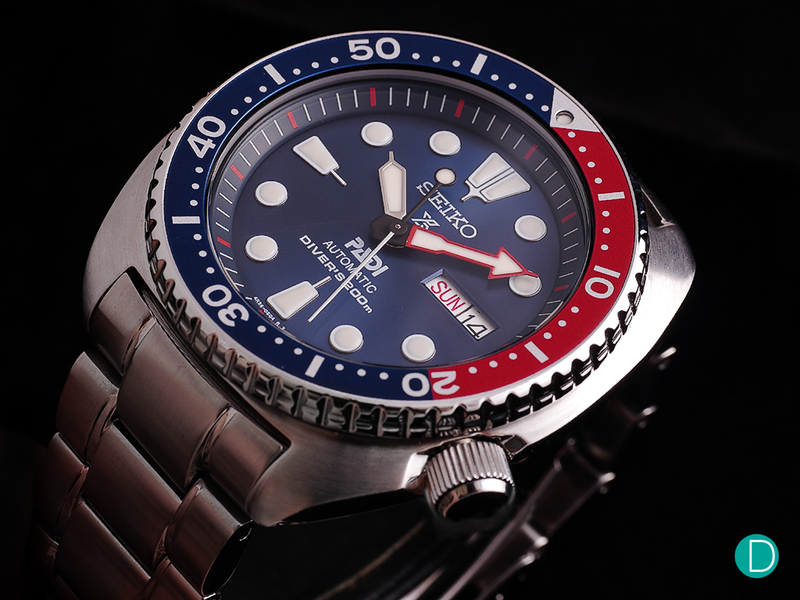 Some pieces in his Seiko collection include the Presage enamel dial, limited edition Prospex divers, and an incoming PADI diver, which he bought after reading our review here. Now that is one piece we are excited to see in the metal. The Seiko PADI Automatic Diver SRPA21, aka Turtle. Now as the more perceptive of you have probably realized by now, there is no mention of any Swiss watches thus far. Perhaps the wild west does not take shipments from Switzerland. Well not quite. As fate would have it, I brought along a Jaeger-LeCoultre Grande Reverso Ultra Thin Tribute to 1931 US Edition with me to the States, and just so happens, the only other Swiss watch at my workplace is none other than a Jaeger-LeCoultre. On my above mentioned colleague’s wrist is the Jaeger-LeCoultre Master Control Date. That said both of us also have the Swatch Sistem 51 (he the red and myself the blue) which brings the Swiss brands count up to two in the office, and the horobromance level up to 10. Jaeger LeCoultre Grand Reverso 1931 Tribute. 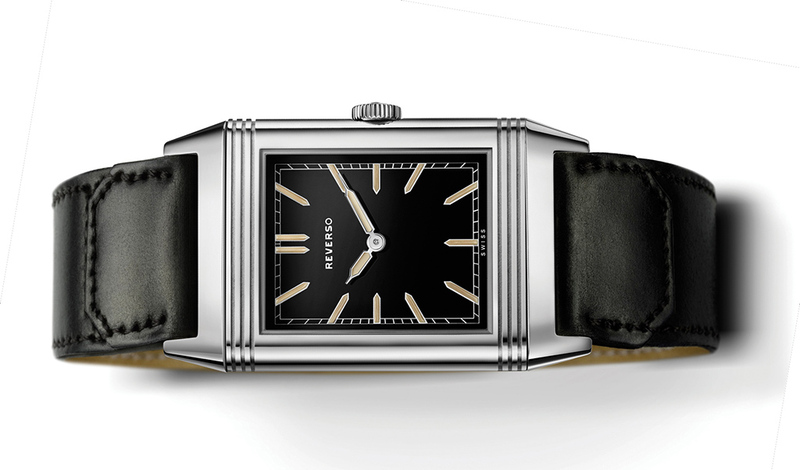 Grande Reverso Ultra Thin Tribute to 1931. Perhaps the only other fun watches that I’ve spotted in the office apart from the Fitbits, is the Seagull 1963 Pilot’s chronograph edition piece. 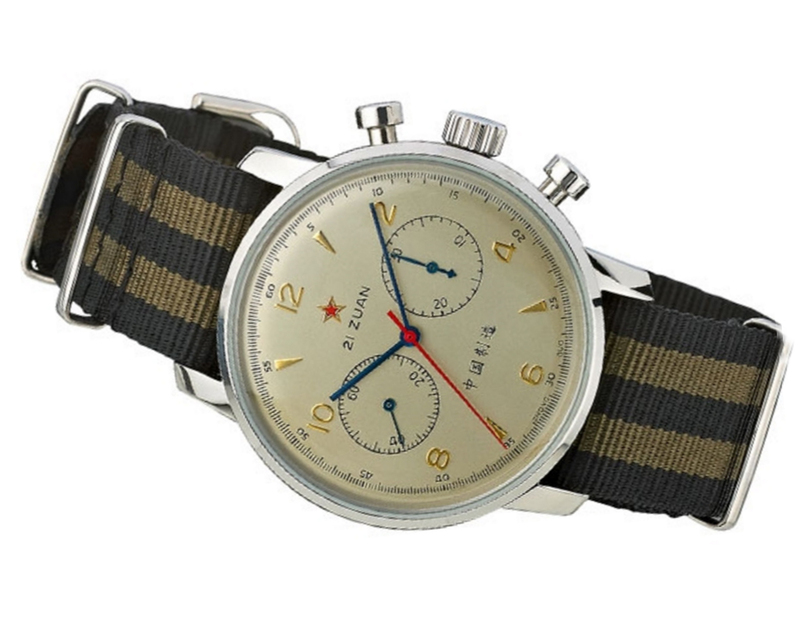 The Seagull runs on a St-19 venus copy column wheel chronograph movement, and has the semblance of a historically accurate Soviet-era military chronograph. Fit on a NATO strap (peculiar as NATO and the USSR, and perhaps by co-relation the PRC; were on opposite sides of the Cold War), the watch is pretty good entertainment and a conversational timepiece altogether. Well that wraps up my first article on Watches in the Silicon Valley and stay tuned for more updates as I continue a covert infiltration of the local watch scene.